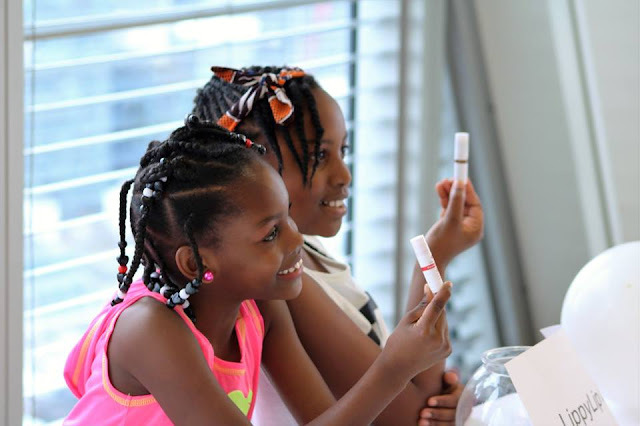 Fancy purchasing your Christmas gifts, Kwanza presents and gifts of love at a place where you can invest in the future of young entrepreneurs? 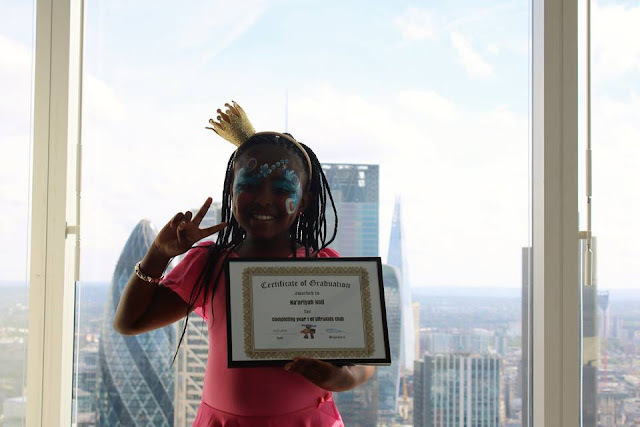 Do you want to support businesses and brands that have been set up by children as young as 6 years of age and to be marvelled at just how advanced the young people of today are with their ideas and visions? If the answer is yes then look no further! 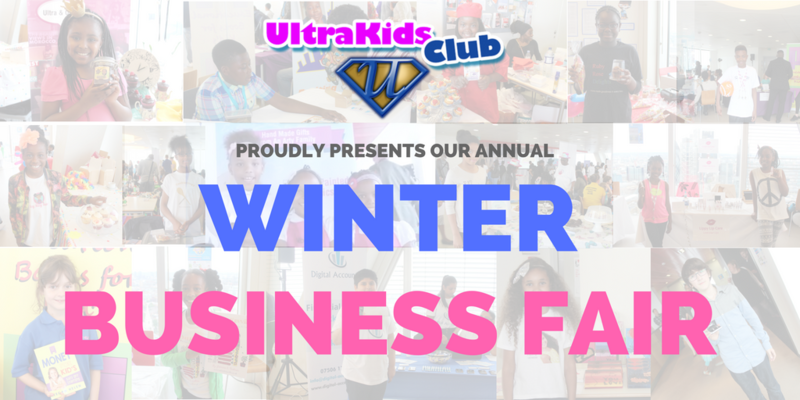 UltraKids Club Ltd presents the UltraKids Club WINTER Business Fair! Following the HUGE success of their Summer Fair the UltraKids Club are back with the UltraKids Club Winter Business Fair, an event not to be missed! Come down to support these AMAZING YOUNG ENTREPRENEURS! 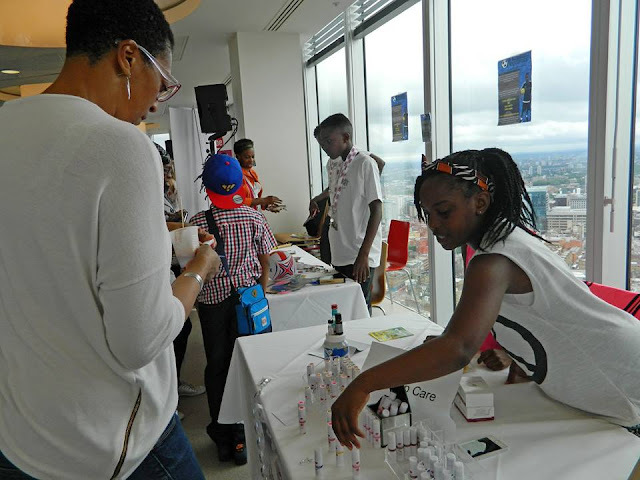 The UltraKids will have nothing but the best products and services on offer throughout the day.